Winemaking: Steel fermentation maceration of 15/20 days. Matured in barrels for 12 months. Ageing: 6 months Bottle. Aroma: Fines flowers with sweet spices memories. Flavor: Fine and fruit with good intensity. Pairing: Pork loin roast, cheese and tasty. 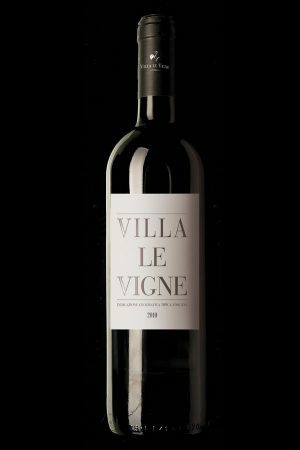 Villa Le Vigne comes from careful selection of Syrah and Sangiovese grapes, after a 12 month ageing process. Its enveloping perfume combines with an ideal taste to accompany red meat, fresh cheeses and cold cuts. Try accompanying it with strong taste fish dishes.